quality, experienced service and welcoming courtesy are the ingredients. 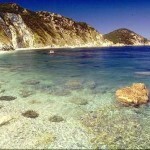 you will enjoy the discovery of the most spectacular Tuscan (and not only) coastlines. alt the vividness and the colors of the islands of the Tuscan archipelago: Elba, Montecristo, Capraia, Giannutri, Giglio…… and, in one or two weeks, visit comfortably Corsica and Sardinia as well! 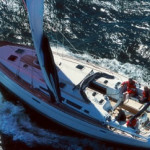 We select our sailboats among the most recognized cruise-suited models, offering uncompromised comfort, high standard craftsmanship, and superb sailing performance. and Corsica Coasts. Is one of the biggest and complete nautical touristic harbour in Italy and an important point of many esclusive and considerable Italian and international sailing events. with our Mercedes-Benz sedan and van – same at the end of your sailing. 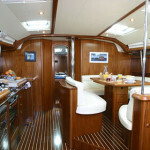 The sailing boats, modern and efficient, can accomodate from 2 up to 12 guest. in perfect condition for the new season. The itineraries above are some of those possible. They can be changed by the weather and also on your needs. Please contact us for more details or informations!